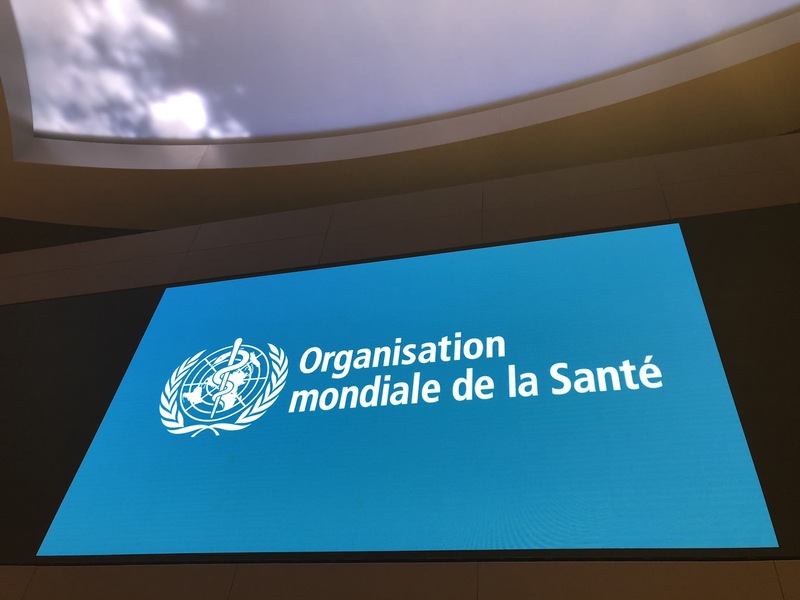 The World Health Assembly (WHA) held its 71st Session on 21-26 May in Geneva and approved very relevant policies for the food sector. These included, on the one hand, the approval of Recommendations on the Prevention and Control of Non-communicable Diseases (NCDs) for consideration by the United Nations General Assembly Third High Level Meeting on NCDs that will be held on 27 September. On the other hand, WHA also agreed to a Resolution on infant and young child feeding with further measures and commitments for the implementation of the World Health Organisation International Code of Marketing of Breastmilk Substitutes in the nutrition policies at national level.